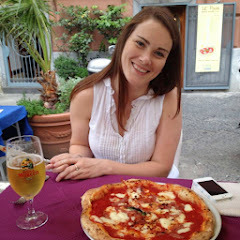 Today's Workout: 3 miles easy with Tubby on the Track, 4 miles biking. 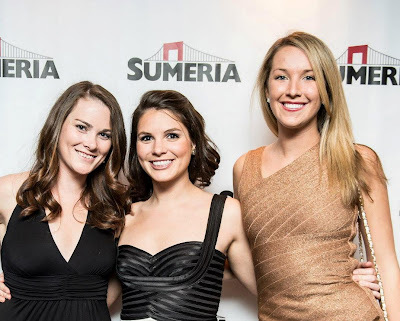 I seem to struggle explaining what Sumeria is to other people so I'll just use the definition that is on their page - "﻿Sumeria helps nonprofits, start ups, and other emerging brands connect with talented young professional through customized social events." 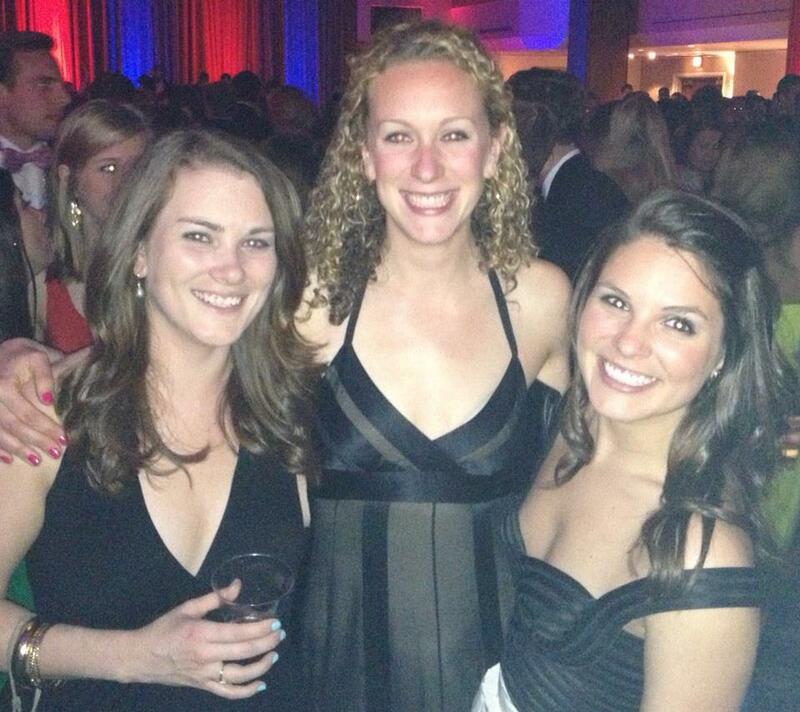 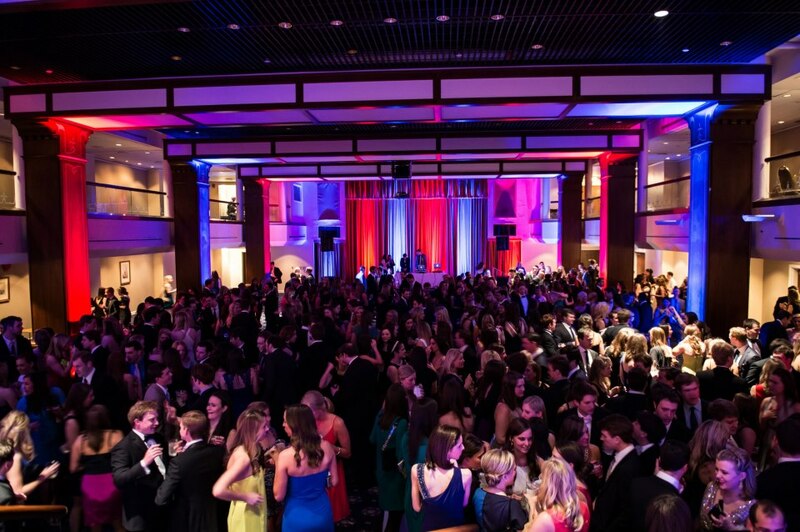 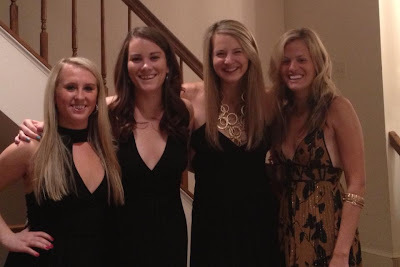 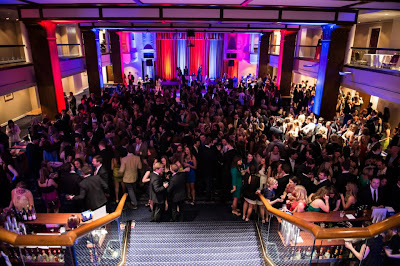 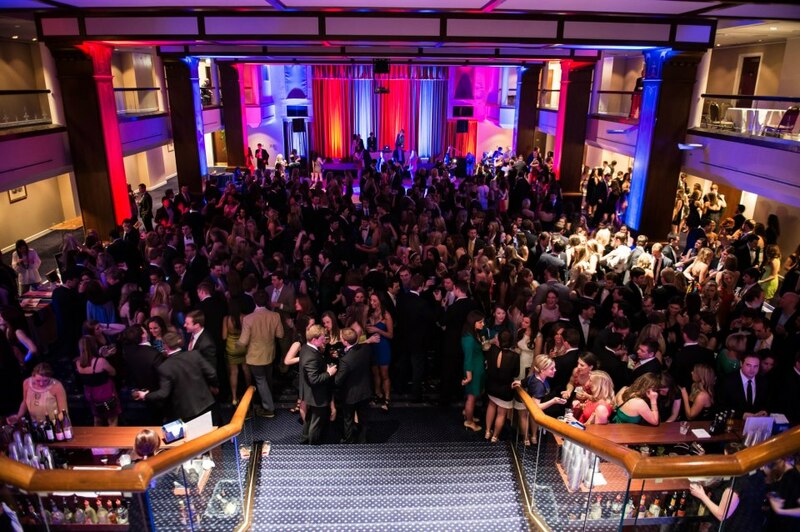 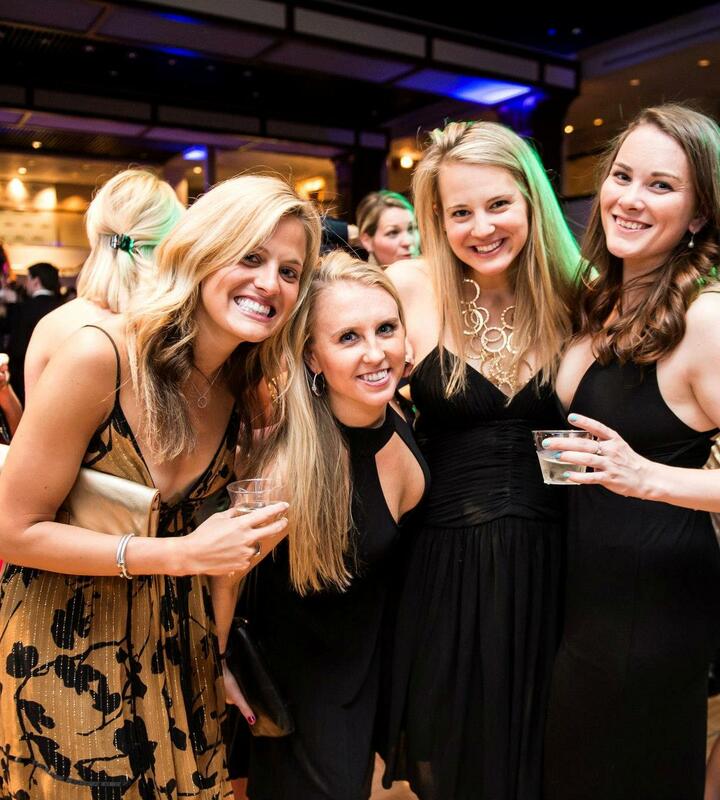 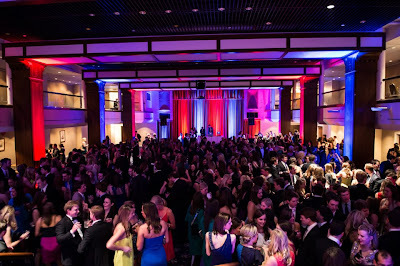 We had a fantastic time dancing the night away in a room filled with 700 young professionals all looking to soak up as much fun and opportunity in DC as possible. Check out their site for upcoming events in your area!